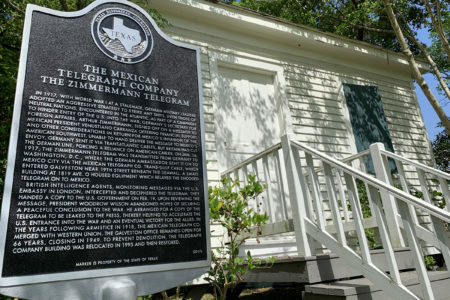 The idea of citizen journalism is fairly familiar these days. 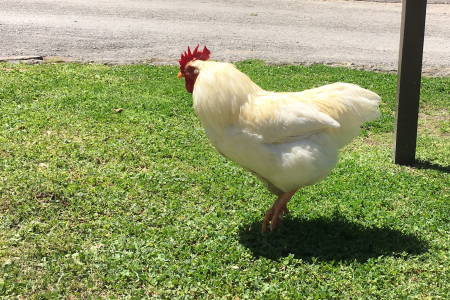 We’re used to seeing video footage on the news shot by someone with a smartphone. But one of the first, prominent such instances is the Zapruder film — 26 seconds of footage a bystander named Abraham Zapruder took of the assassination of President John F. Kennedy in Dallas on November 22, 1963. 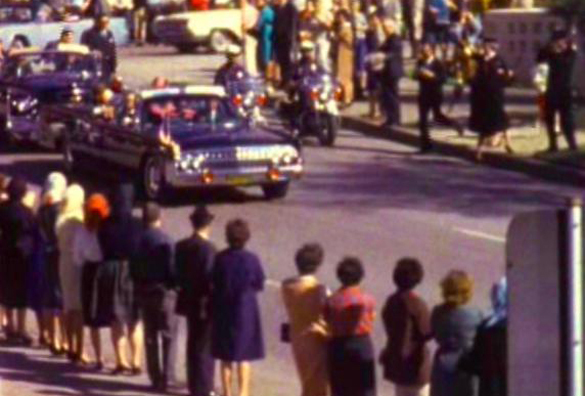 Now, more than 50 years later, the film is possibly the most iconic video in American history, and Zapruder’s granddaughter, Alexandra Zapruder, has written a book about her family’s connection to this infamous moment. And she uses the film to discuss issues such as privacy, public representations of violence, ethics and the media’s role in disseminating information. 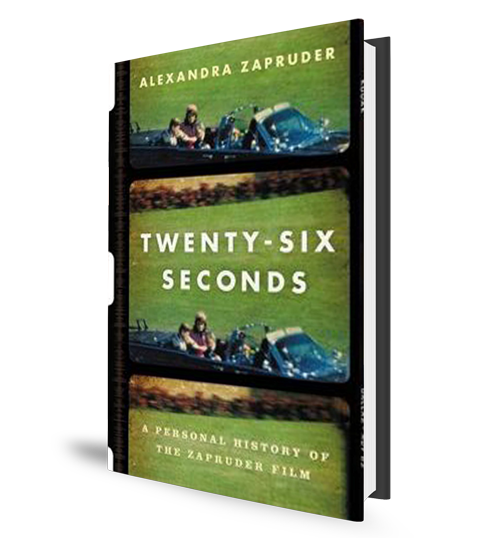 It’s called Twenty-Six Seconds: A Personal History of the Zapruder Film. Alexandra Zapruder recently (May 10, 2017) spoke at a Houston Public Library event at the Houston Chronicle. 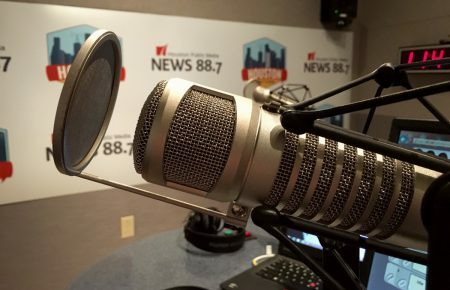 While she was in town, she told Houston Matters producer Joshua Zinn about her grandfather and the impact his legendary film had on her family — and the nation.